The fact that Sunny Sweets has been serving kickass Gol Gappas for over a decade and they're as good as they always were! The right sweet & spice balance of the water and super fresh gappas (guess that's what they're called?!) 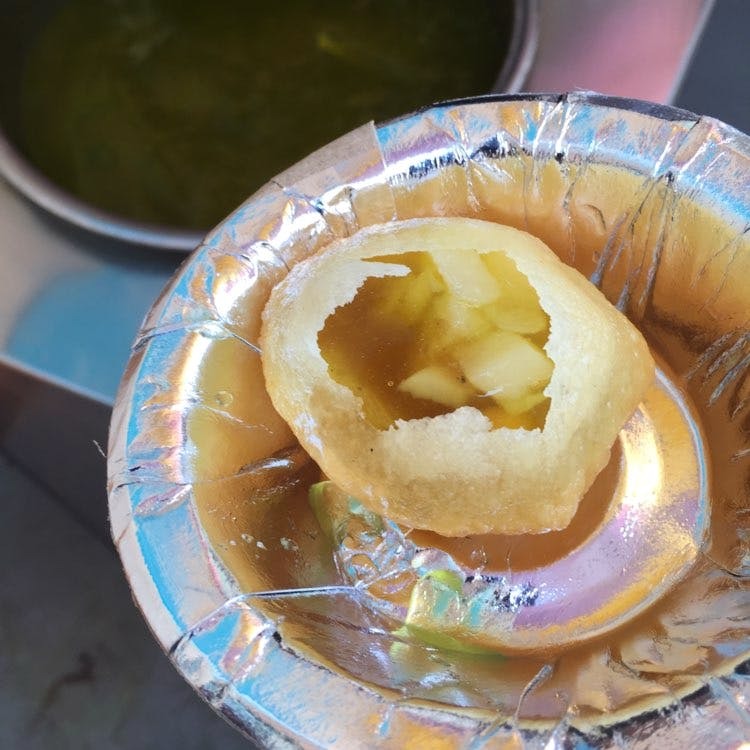 make for the perfect Gol Gappa experience. It's all good! Since consistency is paramount, these guys get full marks. While you're there, score some samosas made fresh every couple of hours. These are super old school with only aloo and coriander seeds as a filling. If you're there around lunch time, do not miss the Chole Bhature and Rajma Rice which are made only for lunch and finish super fast!